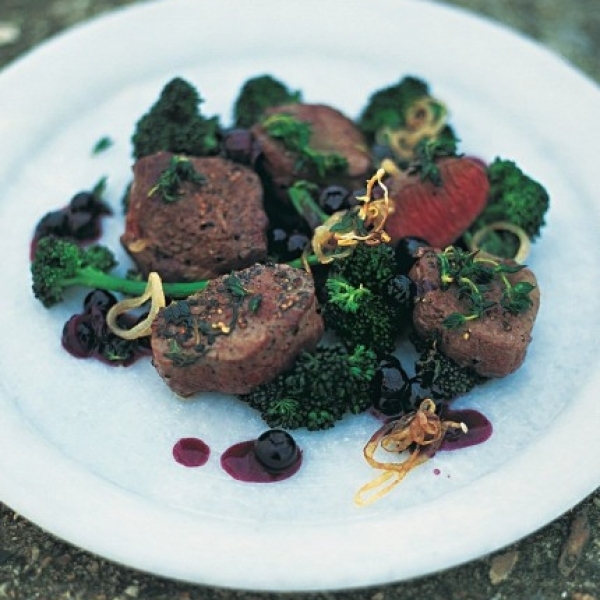 Venison sirloin steaks are a great alternative to beef. Not only are they delicious served with an unctious rich wine and berry flavoured sauce for a wintry supper they work brilliantly when flashed on a barbeque. All our venison can be reserved online and collected from our farm shop. 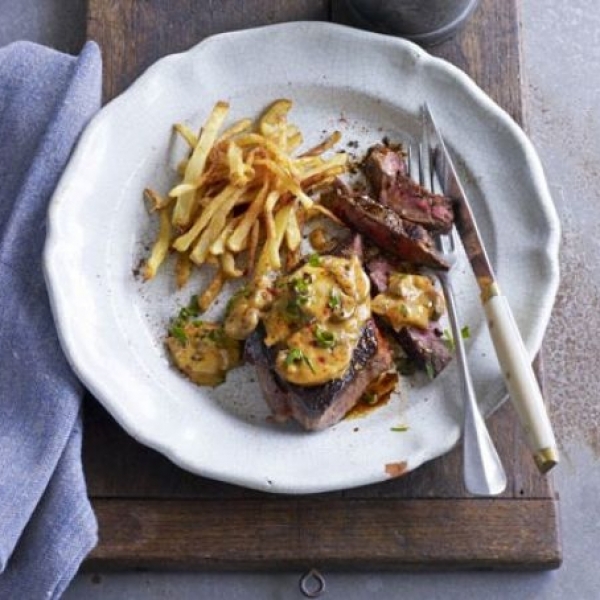 Venison sirloin steaks are a great alternative to beef. Not only are they delicious served with an unctious rich wine and berry flavoured sauce for a wintry supper but they also work brilliantly when flashed on a barbeque. 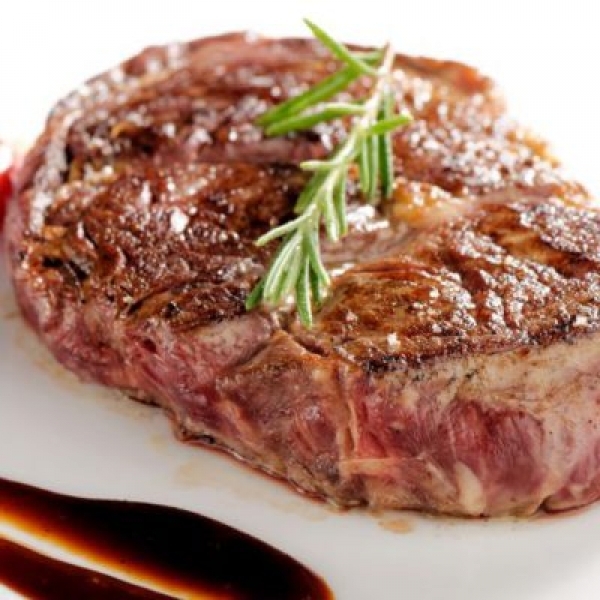 Not only are venison sirloin steaks extremely tasty but venison is low in fat & cholesterol whilst being high in protein & iron, so you can enjoy this delicious meat guilt free. 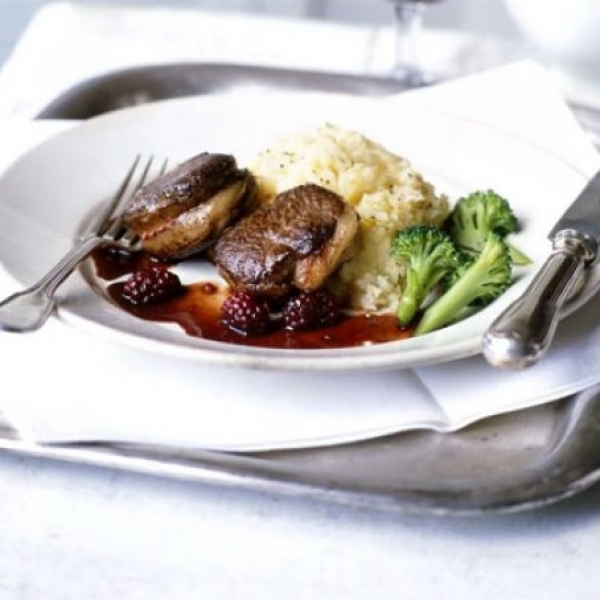 Venison is great when teamed with rich flavours. 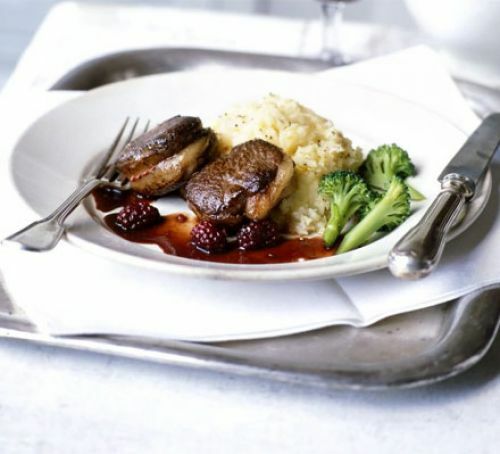 Try making this fillet steak recipe from BBC Good Food – the blackberry sauce is just delicious. All of our deer are home reared, enjoying their life in our sweeping and peaceful parkland. All our venison is butchered and packaged by our colleagues at Fen Farm Venison.